Project folders are ideally suited to manage a lot of projects. To create a new project folder right-click the project list and select the option „Project Folder“ under „New“ in the context menu. 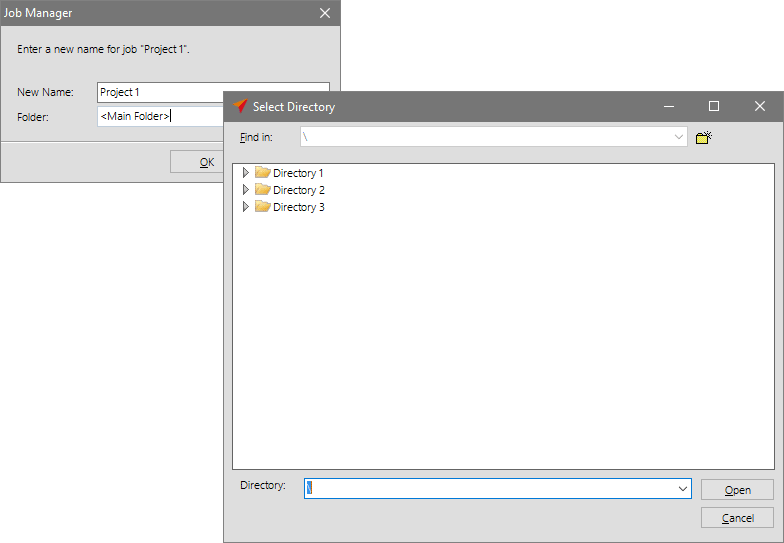 In order to move projects from the main directory into a new directory, click „Move“ in the toolbar and designate a new location under „Folder“.